Tired of paying too much for monitoring? 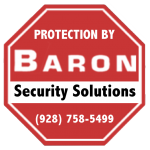 Baron Solutions makes switching to affordable alarm monitoring easy. A home automation system empowers you to control your security and home systems from your smartphone, tablet, laptop, smart control panel, or other web-enabled device. We cover a large portion of Mohave County. Get in touch with us to see if you’re located within our service area. RESIDENTIAL – Pre-wiring a home for a security, surround sound, telephone, internet, cable or satellite TV is quick and affordable during the construction phase while the walls are still open. Our team can also help with home theater set-up, flat screen TV mounting and in-wall speaker installation. COMMERCIAL – From installing flat-screen TVs and surround-sound in a sports bar to enhancing a corporate board room with the latest in audio visual presentation and data networking, we can help your business communicate more effectively. 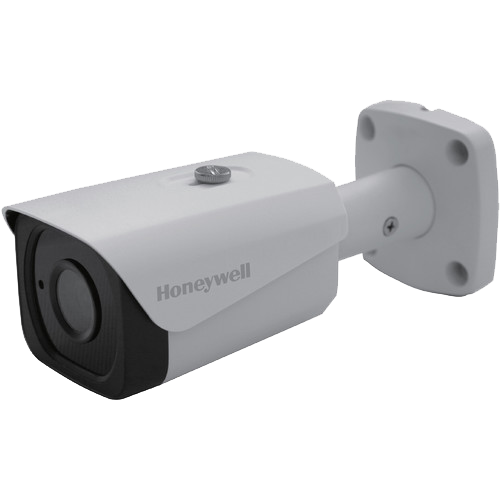 Alarm systems and video surveillance cameras offer state-of-the-art monitoring for your business security and fire protection.